My name is Lucas Cooney and I am the editor-in-chief of ATV.com. 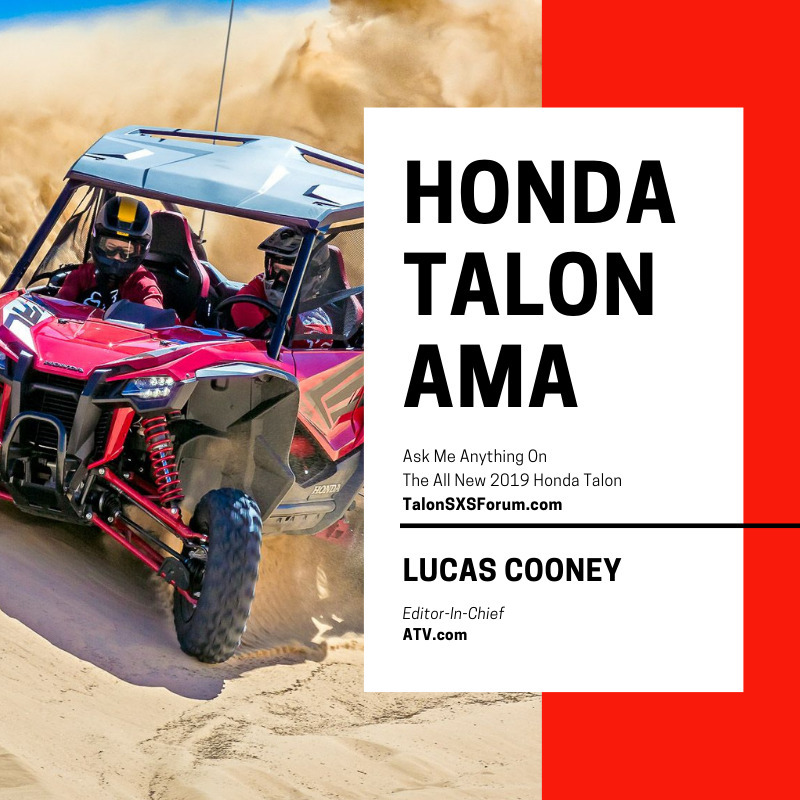 Last week I spent a few days in Utah with Honda and some other media folks test driving the Honda Talon 1000X and 1000R. damn, so you'll come spam new forums, but completely ignore all the problems around here? Why don't you fawking fix this forum!